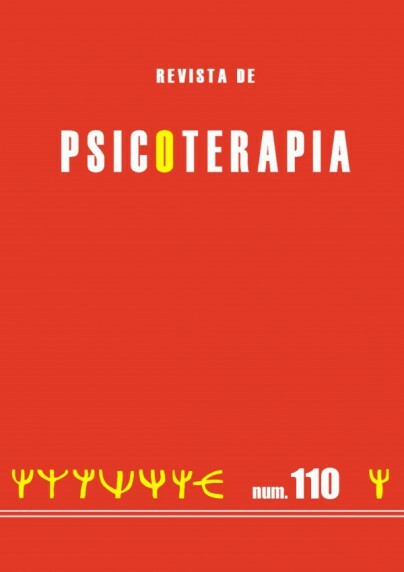 Autor: Fernández-Alvarez, J., Molinari, G., Colombo, D., García-Palacios, A., Riva, G. y Botella, C.
Over the last two decades, emotion regulation has become one of the most studied constructs in the field of clinical psychology. In the present article, we outline the main psychopathological findings that show the primordial role of emotion regulation as a transdiagnostic factor. Subsequently, the central notions that should be considered to move from a research dimension to an applied dimension are described. 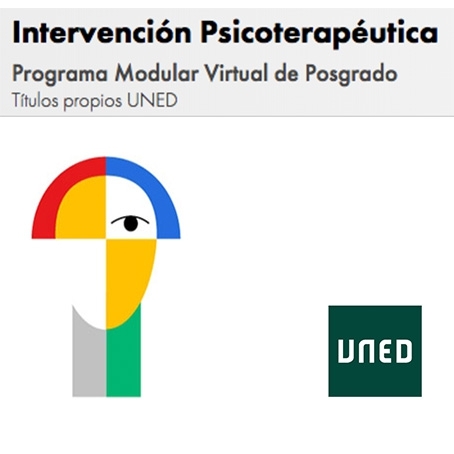 Finally, some of the main existing treatments that target emotion regulation as a nuclear axis are presented, to finally put forward the ways in which the field of emotion regulation should move as a specific field of study in the context of the development of the psychotherapy in general.